Daring to Trust (2010) offers a clear path to finding the confidence to trust yourself and the world around you. You’ll learn to overcome past trauma and accept life for what it has to offer, discovering how to live in the moment and work toward a better future. 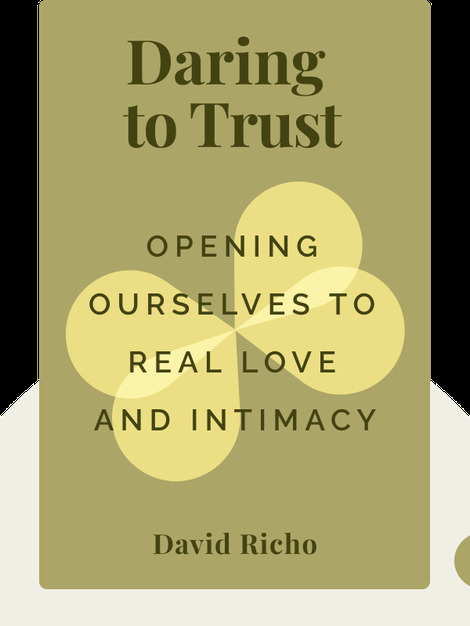 David Richo is a psychotherapist who combines Jungian and Buddhist perspectives in his work. He’s written over 15 books on psychology and spiritual growth.